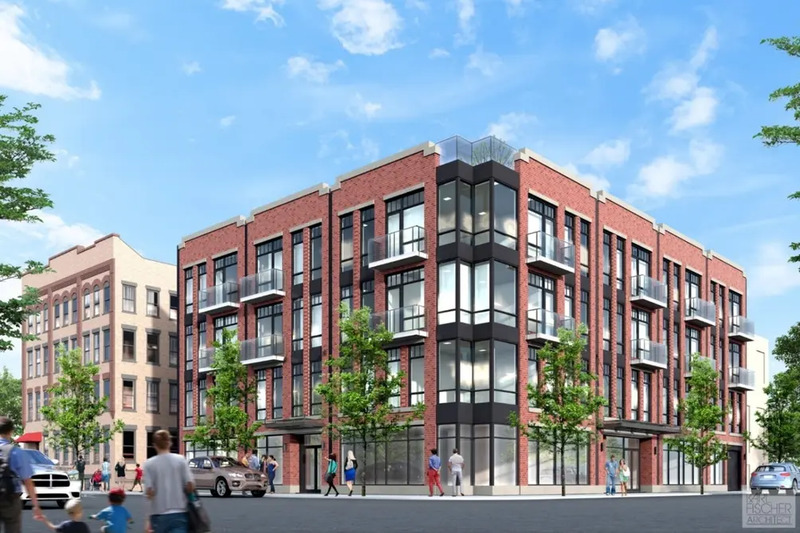 A newly constructed mixed use building at 23 Menahan Street in Bushwick has launched leasing for its rental units. In 2015, permits were filed by Moishe Braver to construct the new building also known as 412 Evergreen Avenue with a design by Karl Fischer Architect. 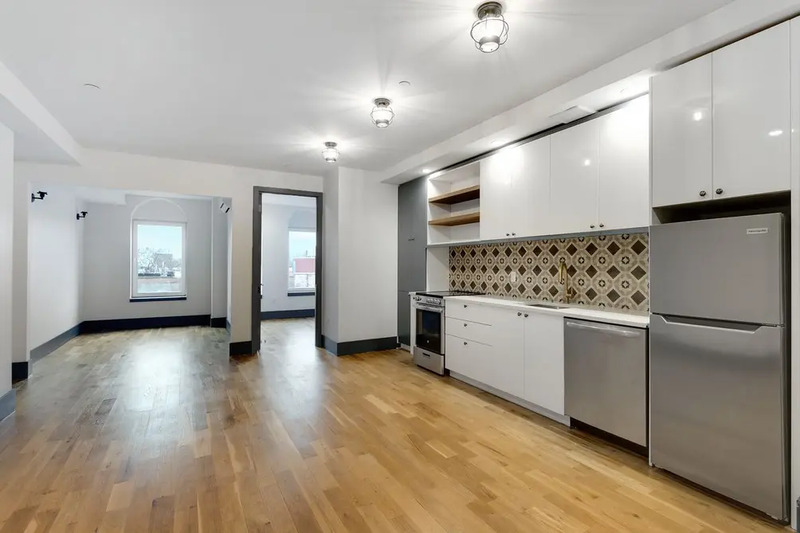 It is known as The Mosaic and offers a mix of contemporary one, two and three bedroom layouts with to building amenities including a roof deck with views fo Manhattan. 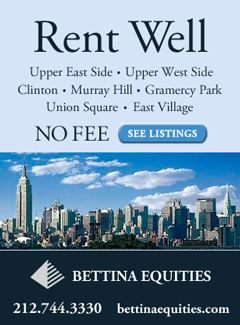 EXR handles the no-fee leasing and net effective prices show one and two bedrooms are listed between $2,200 and $2,441 per month. Interiors have solid oak hardwood floors and mosaic tile accents throughout, and many units have private glass balconies. Common areas offer large double pane windows and double door closets. Kitchens come equipped with a stainless steel appliance package including a dishwasher. The homes have spacious bedrooms and energy efficient heating and air conditioning - and pets are permitted, too. The building’s amenity package includes a laundry room, fitness center with weights and cardio equipment and an enclosed patio with plush seating and grills. 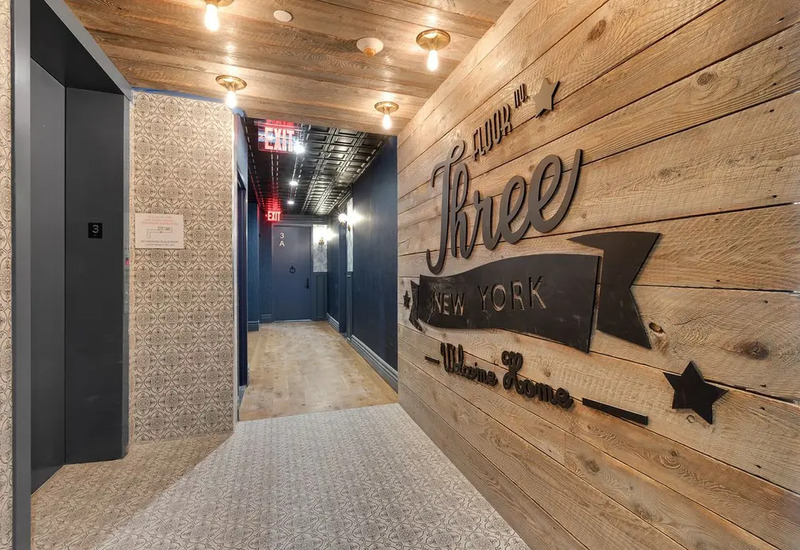 There is secured building entry, bike storage and the building’s rooftop deck has views of the surrounding neighborhood that extend to Manhattan. 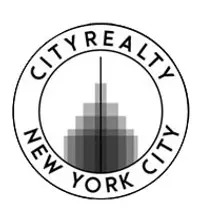 It takes roughly 30 minutes to commute to Manhattan and it’s just a few blocks to the J and Z subways at Kosciuzkso Street and the M at Central Avenue. Visit The Mosaic official website for additional leasing information.